Tony Grova’s Memories Of Elvis is an incredible recreation of Elvis Presley "The King Of Rock N’ Roll " as he performed live on stage in concert! Tony has been performing his tribute to Elvis since 1975. He is a multi-award winning entertainer and one of the top performers in his field. Tony is one of the very few, elite original Elvis Tribute Artists still performing today. As this small group of artists started their careers and performed while Elvis was still alive!! Tony has performed throughout the country from Broadway to Las Vegas show rooms. He has appeared through the years as a special guest on many television shows including Oprah, Geraldo, Joan Rivers and many, many more. 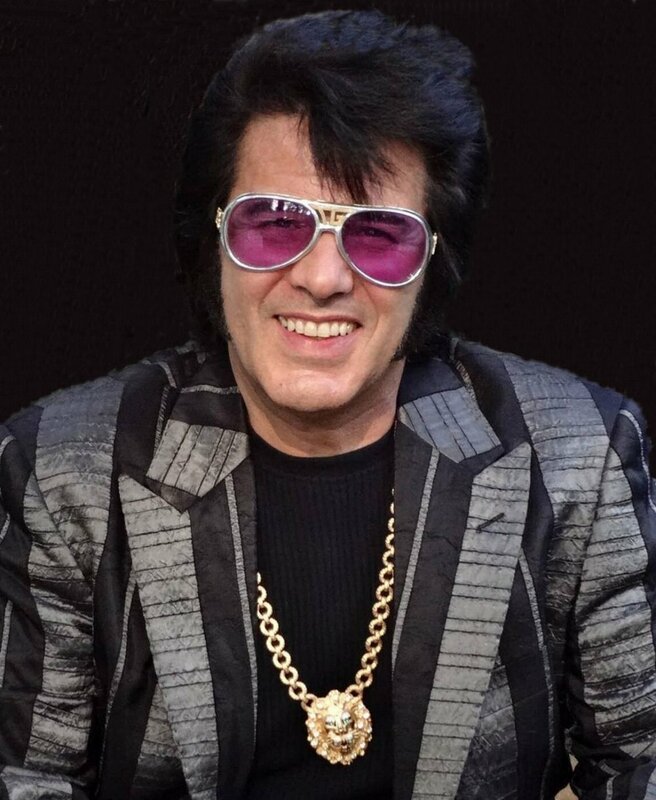 He has been involved with various movie productions about Elvis, and has been seen and written about in many newspapers such as the New York Post, Daily News and numerous books about Elvis and Elvis Tribute Artists.You can also see Tony in television biographies about Elvis. Tony has also performed with Elvis' original back up singers the Jordanaires and original drummer DJ Fontana many times thru the years. Tony has studied Elvis intensely and is widely know for the authenticity he brings to the stage. He is highly respected by many in his field and also by some of Elvis' personal friends that have seen Tony perform at one time or another over the years. Tony is considered as an Elvis Tribute Artist rather than just an Elvis impersonator. 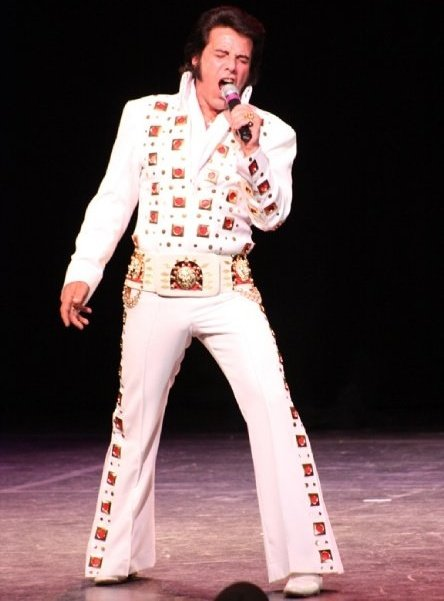 A tribute artist is a professional performer who strives to recreate each nuance of Elvis, transporting you to a place where you might actually for a moment think it’s the king on stage. Professionally made costumes, professional backing tracks and/or live bands etc... are commonplace.They are generally paid performers who spend a lot of time and money working of movement, characterization, costumes and vocal ability! Where as an impersonator is for anyone who puts on a store bought jumpsuit, slicks back their hair (or puts on a wig), wiggles their hips and sings an Elvis tune. Some are good, some not so good, but all do it in the spirit of fun and Elvis. Impersonators often perform small shows, usually unpaid, for charity etc...They generally do not meet the higher standards of a Tribute Artist.